AeroLogic Boeing 777-200F for the FSPainter Boeing 777-200LR base model. These are FSX textures only. The FSPainter Boeing 777-200LR base model is required. Thai Airways Airbus A350-900 FSX repaint for the FSPainter Airbus A350-900 FSX base model. Thai Airways Boeing 787-8 repaint for the FSPainter Boeing 787-8 base models. It can be found at AVSIM and flightsim.com. Search for fspxai_b788_v1_1.zip. Thai Airways Boeing 777-300ER FSX for the FSPainter Boeing 777-300ER base model. Version 2 updates the main texture. The nose gear doors reg was the wrong way, and the underwing reg was also in the wrong way. Thai Airways A330-300 FSX for the FSPainter A330-200 RR New Tail and PW New Tail base model. These are FSX textures only. 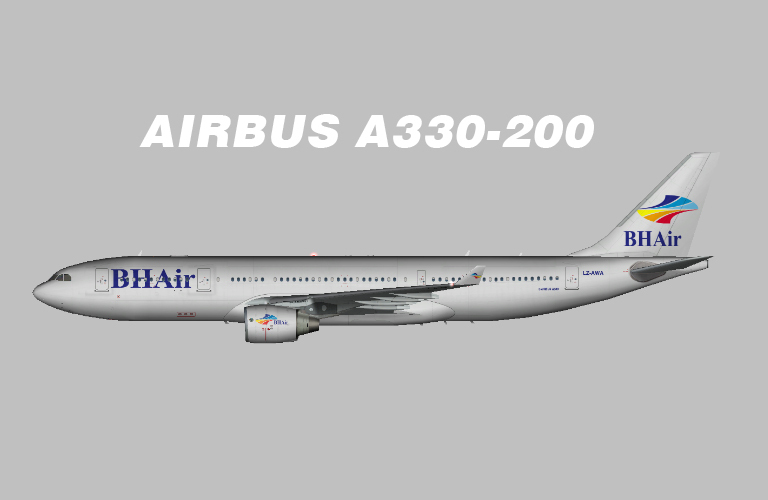 The FSPainter A330-300 RR New Tail and PW New Tail base models are required. Version 2 updates the main texture. The fuselage wasn’t completely alligned on the the starboard side of the plane.